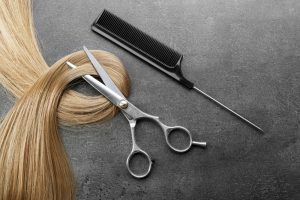 Are you interested in learning the top hair trends for 2019? You’ve come to the right place! 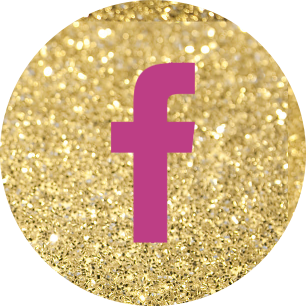 Today’s post has all the information you need. After you read it, you have only to decide which hair trends you want to rock for 2019. Get ready! Believe it or not, big hair is back in a big way for 2019. In fact, according to celebrity stylist Chris Appleton, the bigger the better. Anyone with naturally curly hair deserves to take their place in the spotlight right about now. You get to really embrace the natural state of your hair and let all those curls shine! Amazon has products to help you make the most of your natural curls, including the best-selling DevaCurl One Conditioner. Go silver instead of platinum. 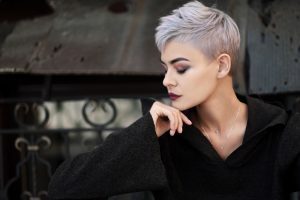 Hair trends for 2019 include coloring with icy colors like silver. Don’t be afraid of going silver even if you are naturally dark and have dark eyebrows. The color contrast between dark eyebrows and light hair continues to be a top hair trend. 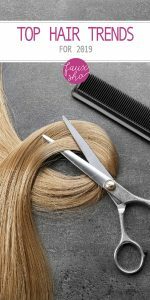 Top hair trends for 2019 dictate that having your stylist add layers to your hair is the way to go. The idea here is to let your hair look like it has texture. Don’t be afraid to let it look a little bit “undone”. Layers lend hair movement and interest, and generally help thick hair be easier to control. You can’t go wrong! 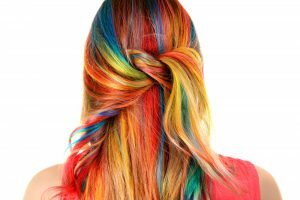 Pops of color in the hair are part of the hair trends for 2019, especially pink. But you’re really not limited. Chat with your stylist to see which colors she thinks you can pull off best, and go for it. Why not? 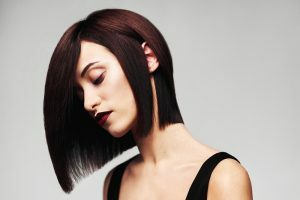 Blunt bobs are one of the hot hair trends for 2019. We’re already seeing a number of celebrities who have adopted the style, including Hailey Baldwin Bieber and Karlie Kloss. 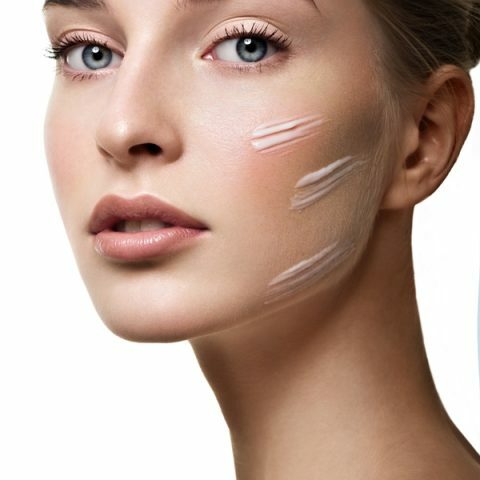 Many of us can get away with this style because it’s flattering for multiple face shapes! 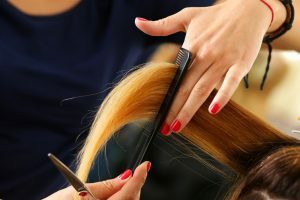 The length is easily adjusted to capitalize on your face shape, so talk with your stylist to get it just right for you. What are your favorite hair trends for 2019?